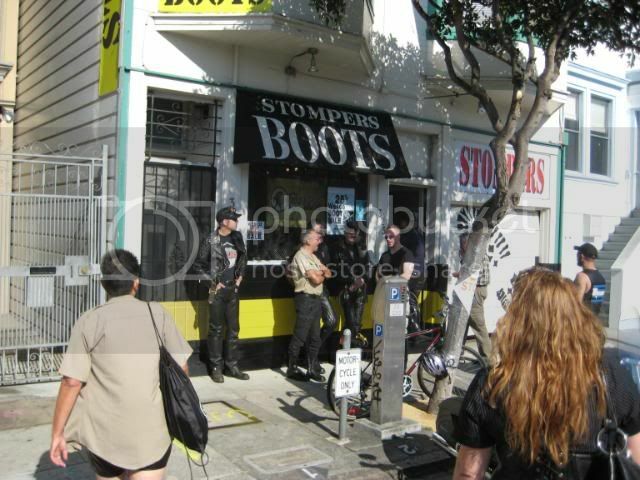 The Folsom Street Fair experience is never complete without a visit to Stompers. 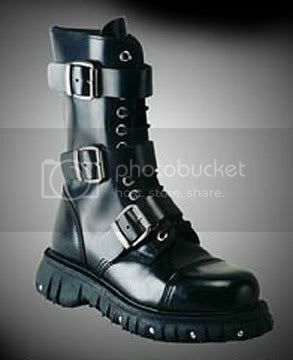 I bought new boots! The TUK 3-Strap Trooper. Very comfortable. 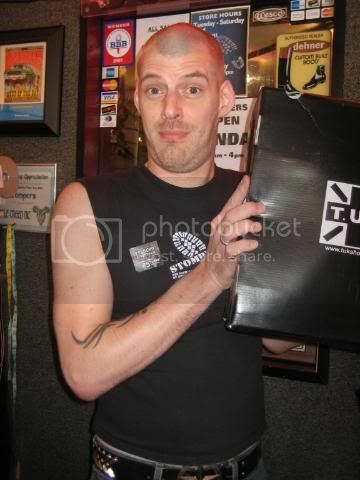 This is the guy who sold them to me. Nice guy. I forgot his name. A lot of hot guys hang around outside the Stompers store.